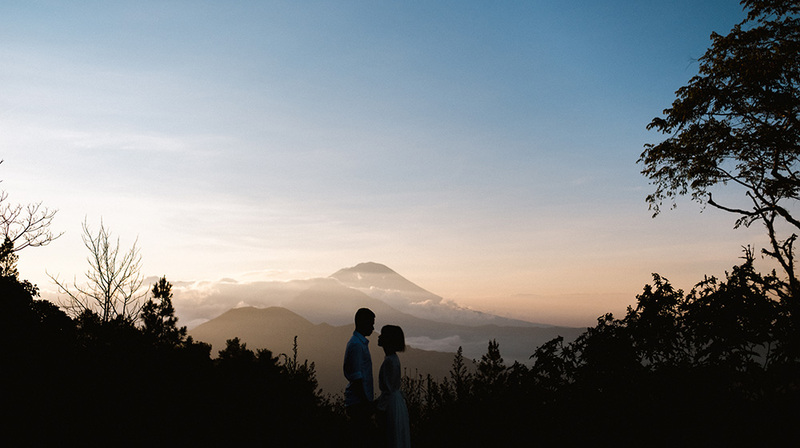 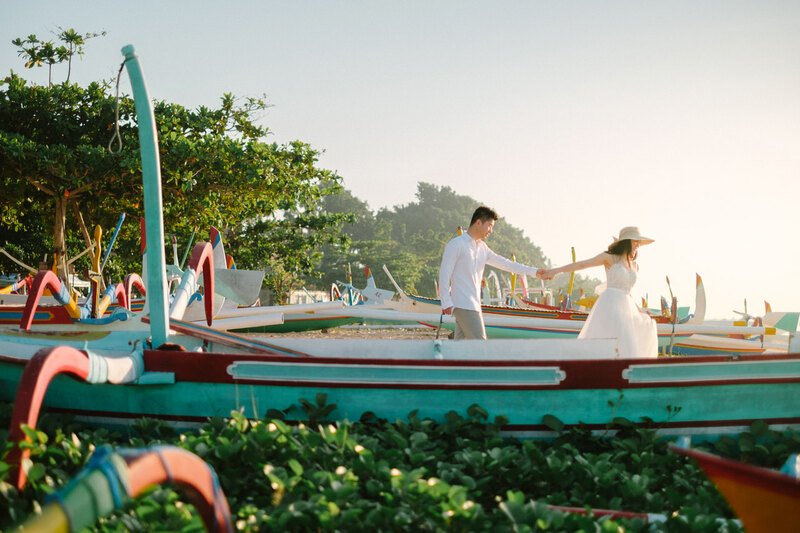 John & Megan’s Sunrise Bali Engagement Photography Session. 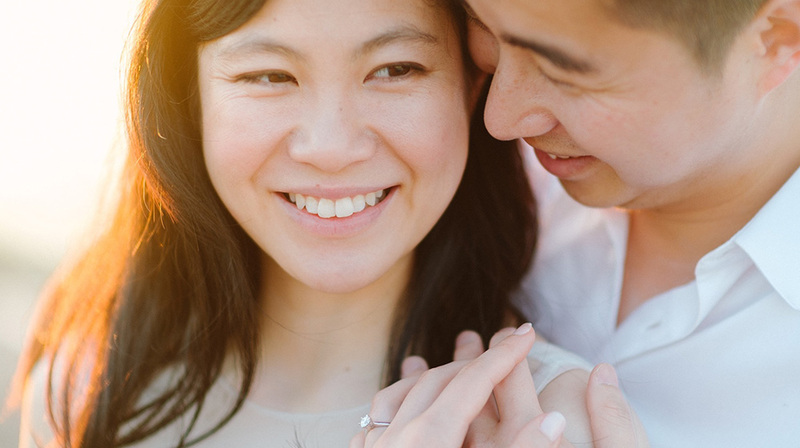 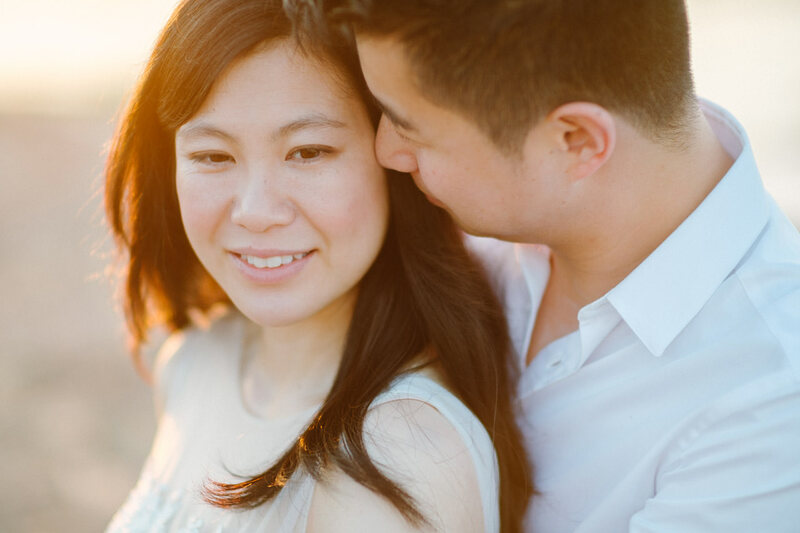 Engagement sessions are a big hit with couples and photographers. 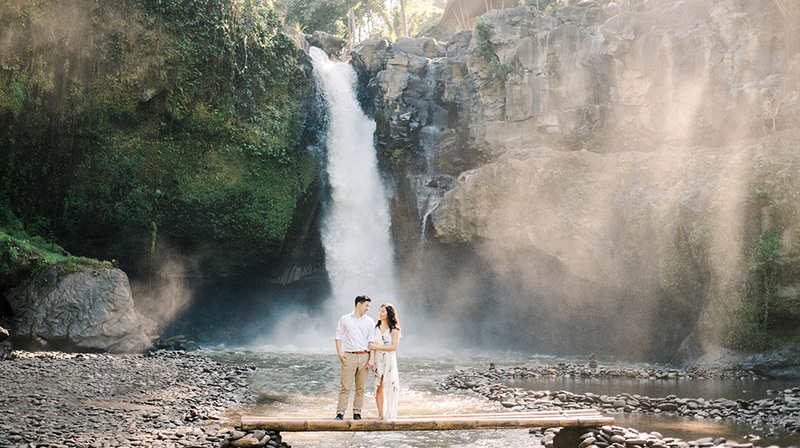 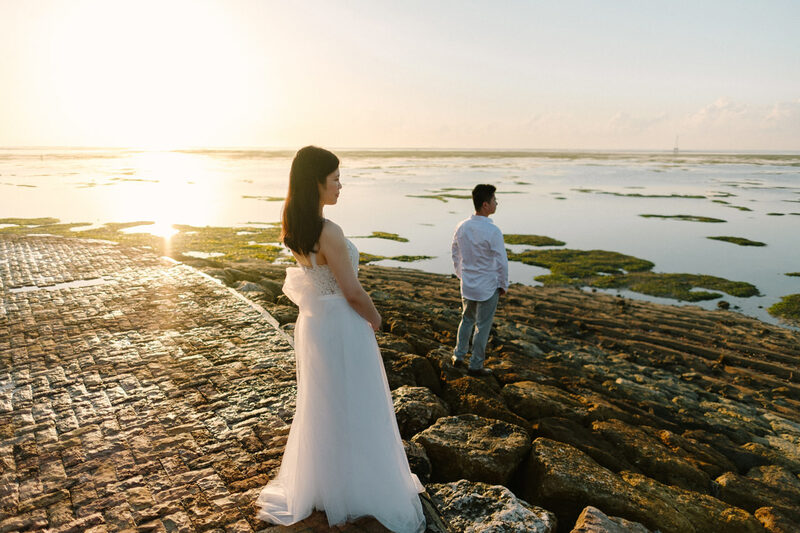 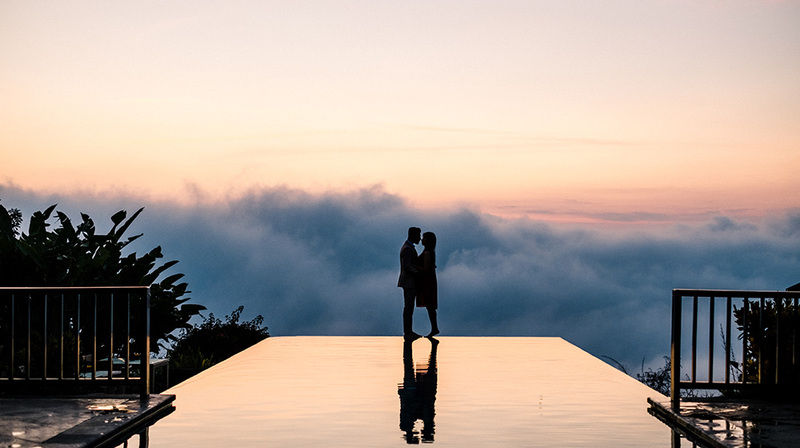 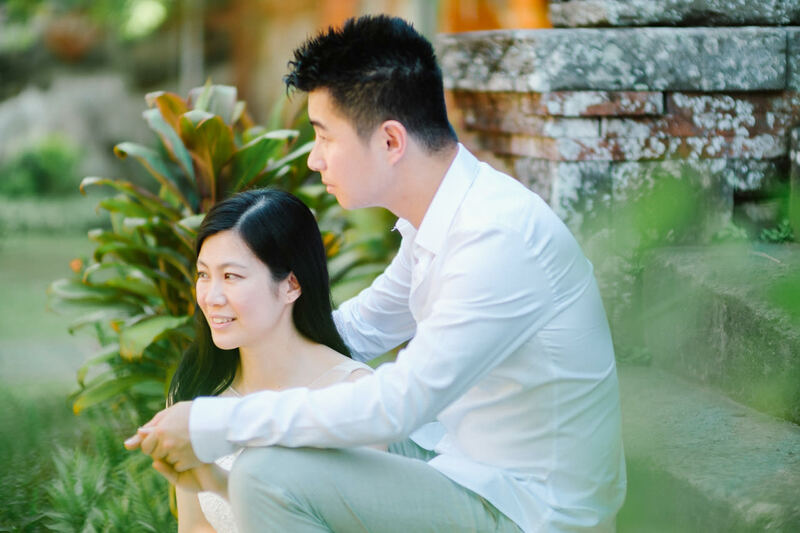 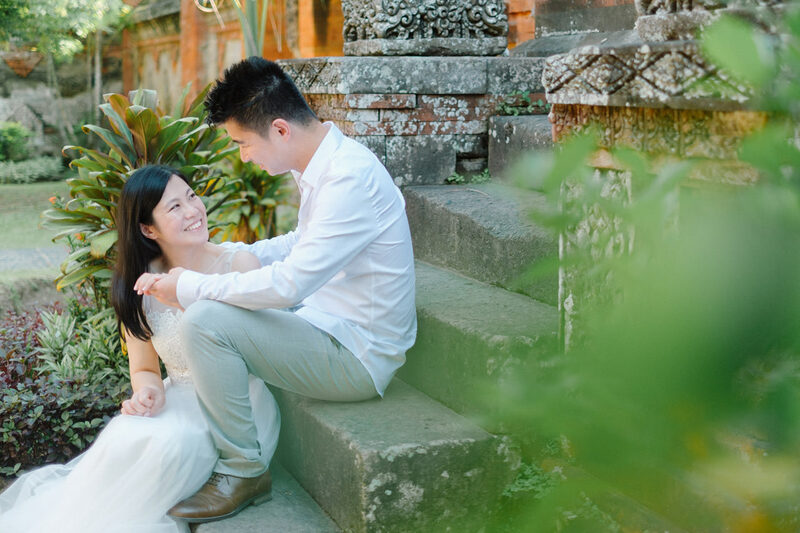 Almost all couples agree for a session before the wedding, so a Bali Engagement Photography Session has pretty much become a staple of wedding photography. 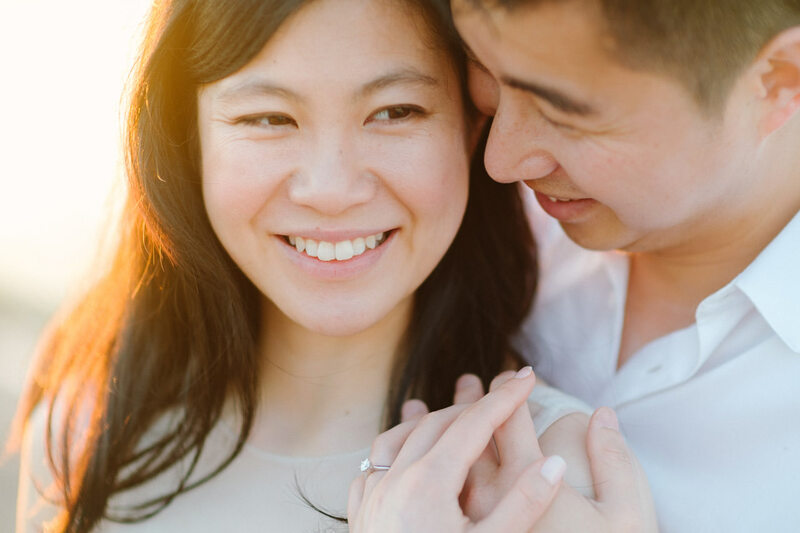 An engagement shoot usually is captured before the wedding and it’s quite simply, a portrait session of you and your future spouse. 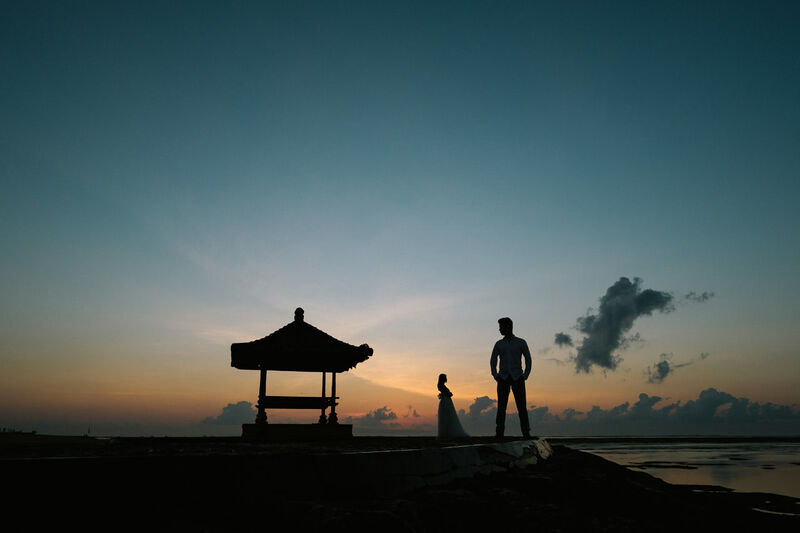 There is two things to consider on on planing a Bali Engagement Photography Session, they are Time & Locations. 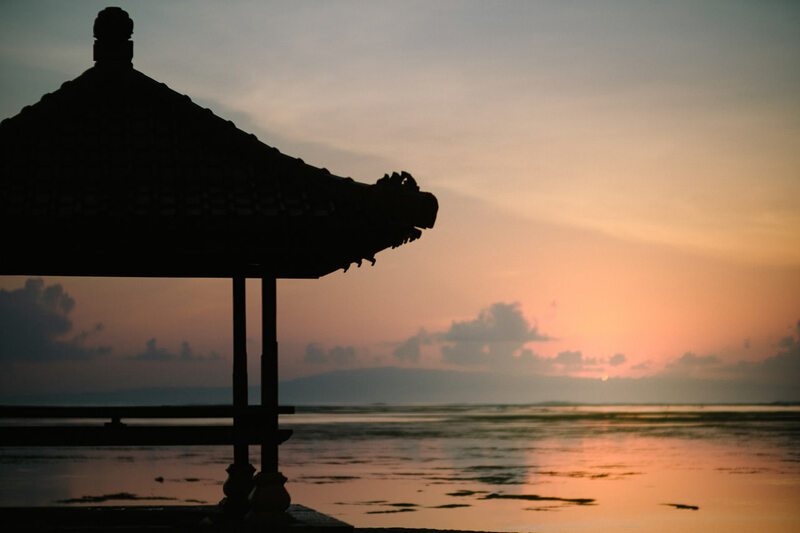 The island of Bali is famous for many things, and one of them is its incredible sunrises and sunsets. 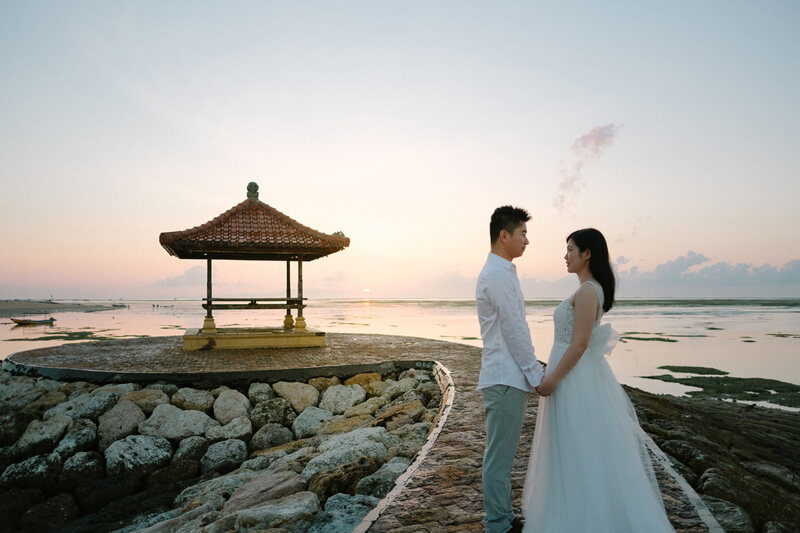 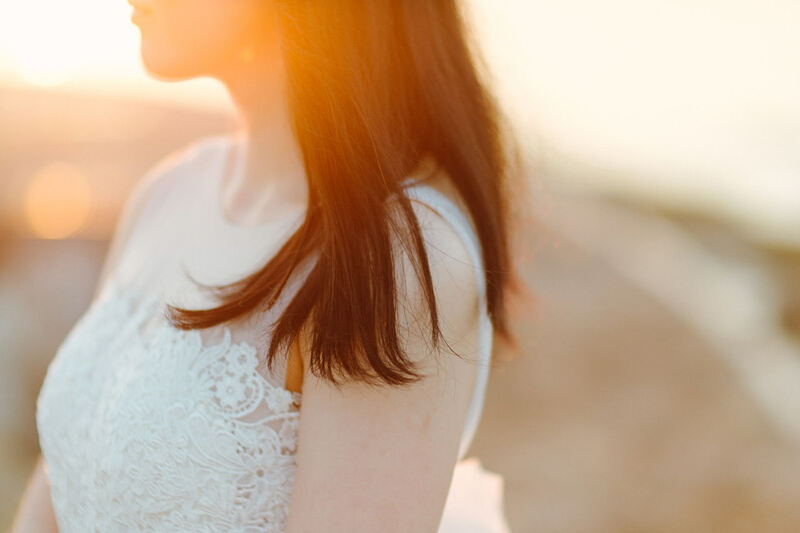 In photography, the golden hour (sometimes known as magic hour) is a period shortly after sunrise or before sunset during which daylight is redder and softer than when the Sun is higher in the sky. 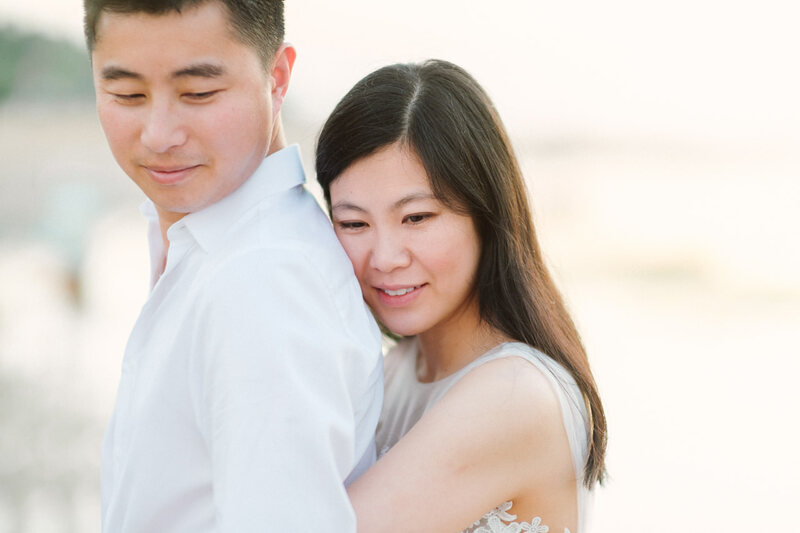 It’s soft, warm, dimensional, and just flat-out magical. 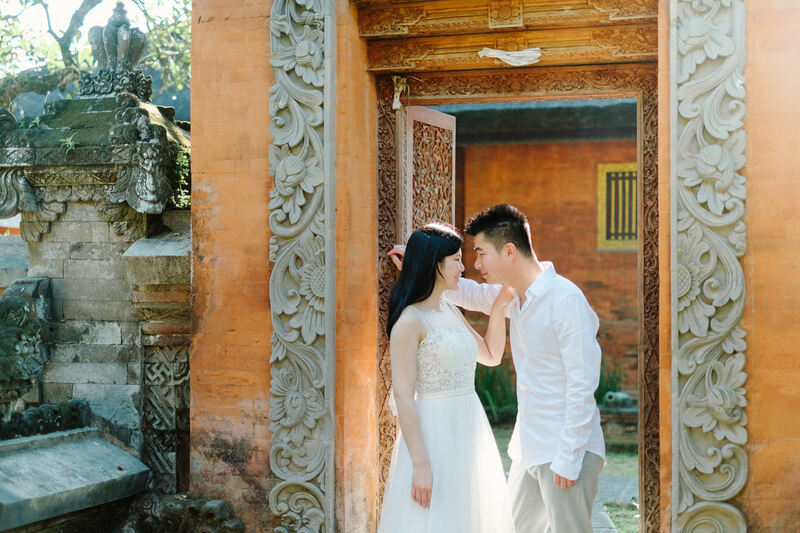 It adds a quality to images that can’t be replicated no matter how many actions, filters, or textures you use. 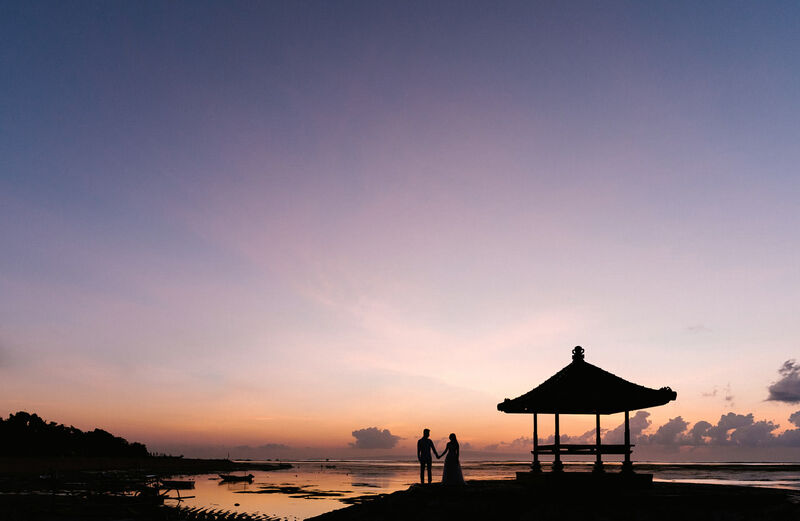 A trip to Bali can be filled with culture, nature, art, the spiritual or, even better, all of these. 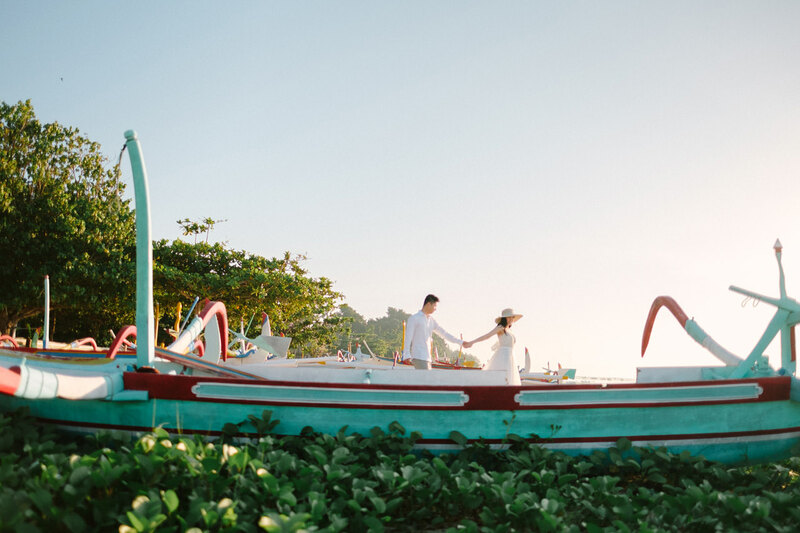 From the spectacular beaches of Kuta, Sanur, Nusa Dua and Seminyak, or Ubud’s cultural heart and picturesque terraced rice fields. 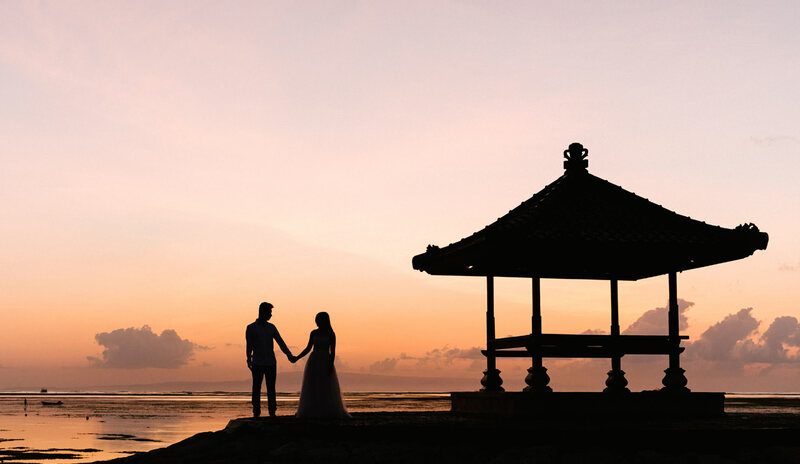 Bali also comprises historical sites and buildings that stand the tests of time, and a range of museums and art galleries all offer a different glance of Bali, available for the curious love bird or honeymooners looking for their memorable scene in Bali.